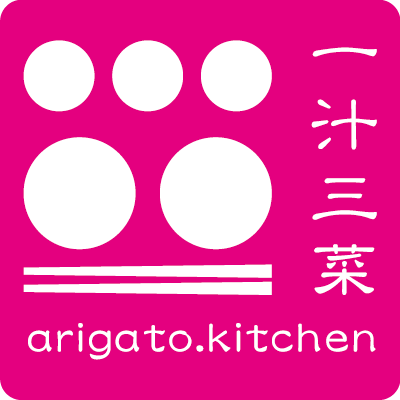 First Book of arigato.kitchen, CHAZUKE in English, now on sale! In Japan, there are four seasons with beautiful nature, we have made various ideas, including preserved foods such as seasonal ingredients that can only be eaten at that time and pickled items that make use of regionally rooted ingredients. 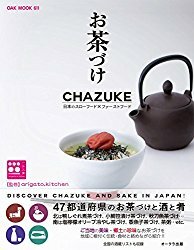 In addition to local specialties and local dishes rooted in climate in each of the 47 prefectures, Ochazuke introduced in this book includes many ingredients that are suitable relish for sake and teatime. Therefore, I would like to enjoy sake with regionally rooted ingredients together, introduce sake brewery, which can provide basic information on sake selection and tours nationwide. In overseas, healthy Japanese food and sake are trend, and many foreigners are interested in Japanese food culture, and the opportunities for tourists from abroad and us to communicate Japanese culture in English have increased year by year. For that reason, this book as bilingual in English and Japanese, you can use for travel to that area, feel the "Japanese climate" that can only be experienced there, feel the wonderful nature and food. And, "You might be feel cool Japan." You can learn Japanese cuisine through the knowledge of Japanese food culture and background. The basic of a traditional Japanese cuisine,‘Ichi-ju-sansai（一汁三菜）,’ of seasonal ingredients covering main dish, side dishes, soup and rice. Come and enjoy a private lesson of traditional Japanese food! The menu changes every month by season. Learn and taste the traditional, authentic Japanese cuisine from a bilingual, professional instructor, who will teach you how to cook the dishes as well as the history of the cuisine.